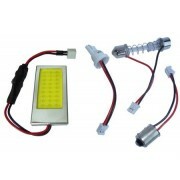 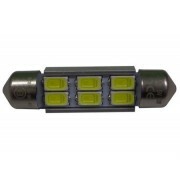 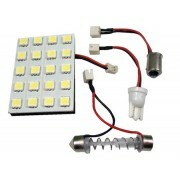 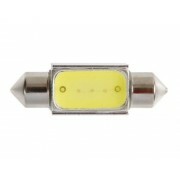 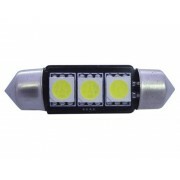 LED PLAFON Hay 14 productos. 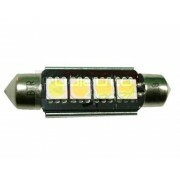 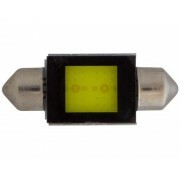 PLACA 15 HP LEDS BLANCOS 37x23mm C/ADAPT. 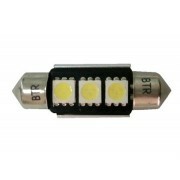 PLACA 15 HP LEDS BLANCOS 37x23mm C/ADAPT. 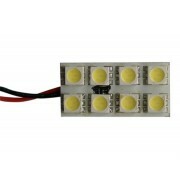 PLACA 20 HP LEDS BLANCOS 38x30mm C/ADAPT. 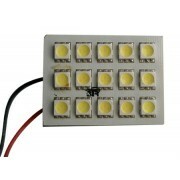 PLACA 20 HP LEDS BLANCOS 38x30mm C/ADAPT. 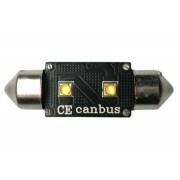 PLACA 8 HP LEDS BLANCOS 30x15mm C/ADAPT. 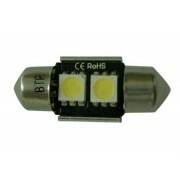 PLACA 8 HP LEDS BLANCOS 30x15mm C/ADAPT.